You need a plan. Watch this video. 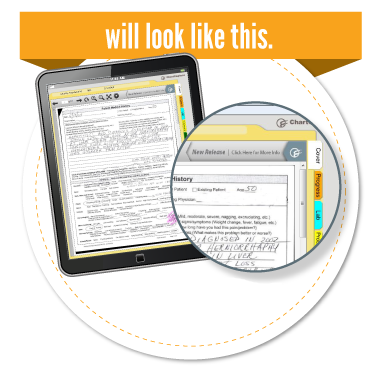 "ChartCapture has helped our clinics conquer the paper records with great speed & ease. 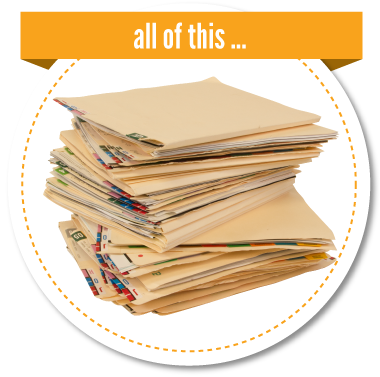 When we began our project, we had to convert 26 clinics' worth of paper records. With ChartCapture we did it in less than a year and all our old records are accessible. Now we spend our time managing patients, not managing their records." "Yes, we are definitely happy with the solution. We have made great progress with only one part-time person scanning, which is a testament to the product's efficiency. The best part is the ease in which the physicians are able to access the charts in clinic." ChartCapture puts the complete patient history at your fingertips in a way that feels friendly and familiar. • Get customized tabs with everything organized just the way you like. • Have 24/7 instant access from anywhere on any device. 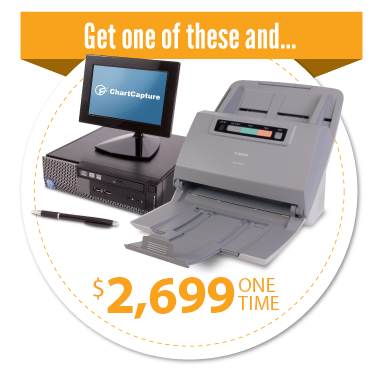 • Keep everything totally secure, 100% HIPAA compliant, and automatically backed up. • No software to install, nothing to download. • Scan a complete chart in 90 seconds. 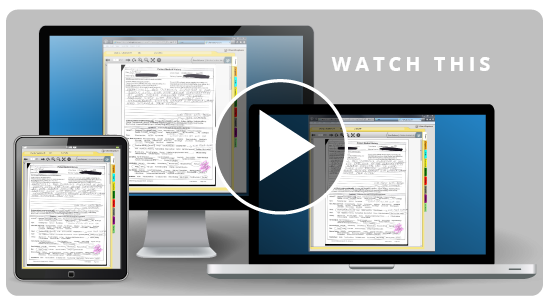 • Captures everything in full color for the most compliant archive. Ready to simplify your paper chart conversion?